Jiffy Rooter is Evansville’s locally owned sewer and drain cleaning company since 1967. We focus on providing affordable, same-day service in the Evansville, IN, Owensboro, KY and the surrounding areas. Our technicians are knowledgeable and courteous. *** Jiffy Rooter’s Guarantee – Once we have cleaned an undamaged line, for the period of one year, we agree to re-clean that line, at no additional cost, in the event the sewer or pipe fails to function due to root stoppage. *** We understand that plumbing emergencies are never fun. Call Jiffy Rooter, we’ll clean your drains in a JIFFY! We deliver quality service, but you don’t have to take our word for it. 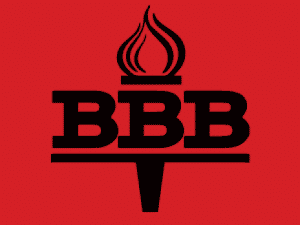 Check out our Better Business Bureau accreditation! 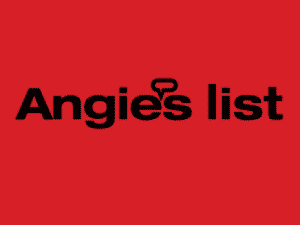 Angie’s List helps consumers find the best service providers in their local areas. Find out what people are saying about Jiffy Rooter. Like our service? 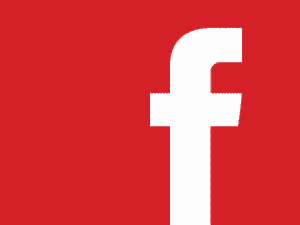 Like us on Facebook now so your friends can add our number to their phonebooks to have handy the next time they need a drain technician! Please fill out the following form to send us a message. Please click on the “SUBMIT” button when you are ready to send your message. If you need service please include the best phone number at which to reach you.